Who is this AWS Training program for? This Training program is designed for those who are looking for in-depth understanding of Amazon Web Services (AWS) and for those who are looking forward to take the AWS Solutions Architect Associate level certification. This certification is one of the most sought after by the tech industry today as cloud is becoming more and more mainstream across enterprises. No programming knowledge is required and no prior knowledge of AWS is required. By the end of the program, you will have a firm grasp on fundamentals of Cloud Computing and AWS services with practical experience on how to deploy and manage them. How is this AWS Training program different from others? We are a Cloud Company that migrate and manage customers on AWS everyday and not a training institute. Program is based on how we architect & setup our customers to the AWS cloud platform. i.e – you get real-world exposure. Trainer comes with over 12 Years of experience managing Enterprise IT environments and Cloud solutions for some of the largest Tech MNCs. Dedicated direct access to trainer to help you with course related questions. 40+ hours of content. Lifetime access to all recordings and future updates. No funny simulator business! All practical labs are done directly on a live AWS account for actual hands on experience. Several sample questions to prepare for your exam. What is recorded sessions course? This course is an exact replica of the Live AWS Solutions Architect Course without the usual live classes. All the content in this program are pre-recorded Sessions from the actual live classes. There are also some additional modules which are not covered in the regular live courses. How long do I have access to the course and will they be updated? The course access is for lifetime and the content will be updated as and when new major changes happen on AWS. Do I get access to the trainer for any course related questions? Yes, you have 1 hour per month (for 3 months) direct access to the trainer to help with any queries you have. Will I get additional support if I have any questions? Yes, e-mail support is available to answer your questions and clarify any doubts that are specific to the course content. Additionally, a public forum is available for you to post your queries if you have any broader implementation level or scenario based questions that you would like to get an answer to. How is this different from other online training sites? We are a cloud company that does real infrastructure migrations to AWS and manage customer architectures on AWS every single day. We are not a training institute or a consultancy. So, everything you will learn in the training will be based on our real-world experience of setting up cloud infrastructure for our own clients on AWS. Through the sessions you will get a thorough understanding of how things actually get done and not just learn theory. Which is why we are focused on in-depth practical learning and not on getting you to only pass the exam like every other institute does because that will help you only till the exam stage and not in your career. I don't know coding. Can I do this course? The AWS Solutions Architect course does not require you to know any coding although it would be helpful if you knew. This training program is going to turn you into a cloud professional who is knowledgeable in designing cloud solutions where multiple systems interact with each other to solve a use case problem. Although you wouldn’t be the one implementing or coding these solutions, knowing what language is best suited to build a particular architecture will be an added bonus. No, because our focus is purely to give you in-depth understanding on AWS with real world use case scenarios so that you can confidently give answers and crack any interview without needing any assistance whatsoever. 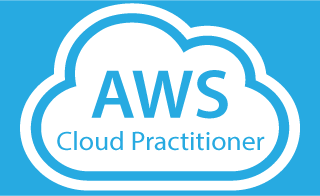 However, you can reach out to the trainer to clarify any doubts or questions you have about something on AWS even after the training is done. Will this course help me pass the certification exam? Yes! While our focus is not solely on passing the exam, the course will prepare you with far greater knowledge than required to successfully pass the exam. As mentioned in the previous FAQs, our focus is to give you in-depth understanding of AWS so that you know answers through practical exposure than having to mug up answers by heart. To view the course content, kindly click the above course curriculum link. 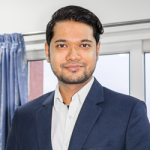 Faizal Khan, Founder & CEO of Ecomm India Cloud IT and a cloud industry expert with over 12Years of experience in the IT industry with organizations like ITC, DELL, Bank of America & JP Morgan Chase. He is the Founder & CEO of Ecomm India Cloud IT. Migrating enterprises to the AWS cloud is what he does every single day and this experience will reflect on the quality of training you will receive. What you will get is a practical and real world in-depth knowledge of the AWS cloud which not only prepares you for certification but would immensely help you in getting that job in the cloud market which requires understanding of real world scenarios. 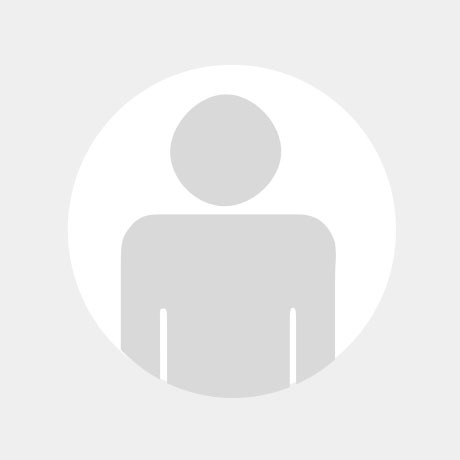 I subscribed for AWS Solutions Architect recorded sessions provided by Faizal. It was a great learning experience. Faizal has a very good training skills and provides useful information from his vast experience in the industry. 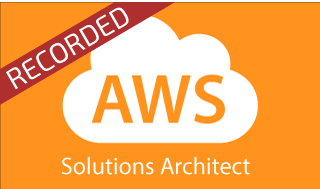 Completing these recorded sessions, doing hands on, reading white papers and taking practice exams from the other vendor has helped me in becoming “AWS Certified Solutions Architect”. Thank you Faizal! Nice course Content and Explanation from Faizal. This course is helpful to grow your AWS knowledge curve from basics to intermediate level. 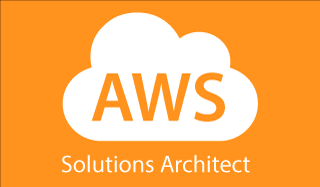 It covers and clears doubts on many aspect and concepts needed to plan/design & architect AWS cloud solutions. Faizal is very helpful to explaining concepts in simpler way. Overall i feel this training course is best suited for AWS Certified Solutions Architect learning path.